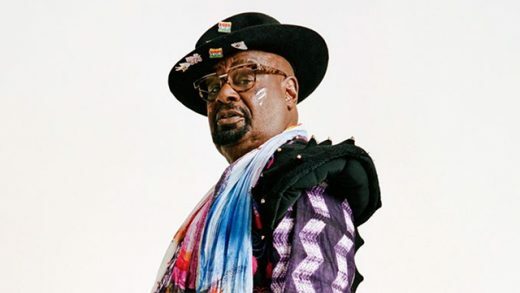 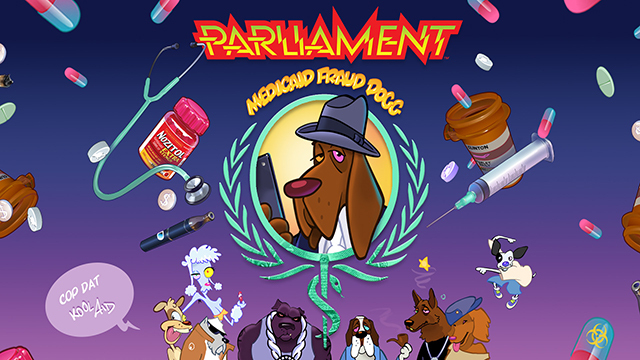 MEMPHIS, Tenn. (AP) – Funk music king George Clinton is scheduled to speak at a conference geared toward bringing access to music education to students in underserved communities. 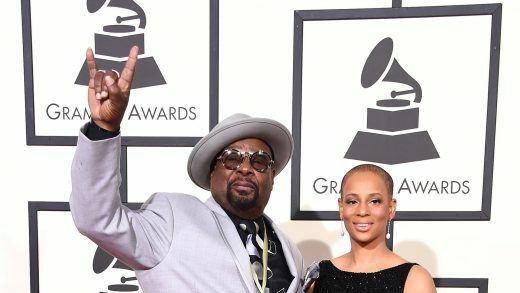 The Stax Music Academy is hosting the Berklee City Music Network’s conference in Memphis, set to run Monday through Wednesday. 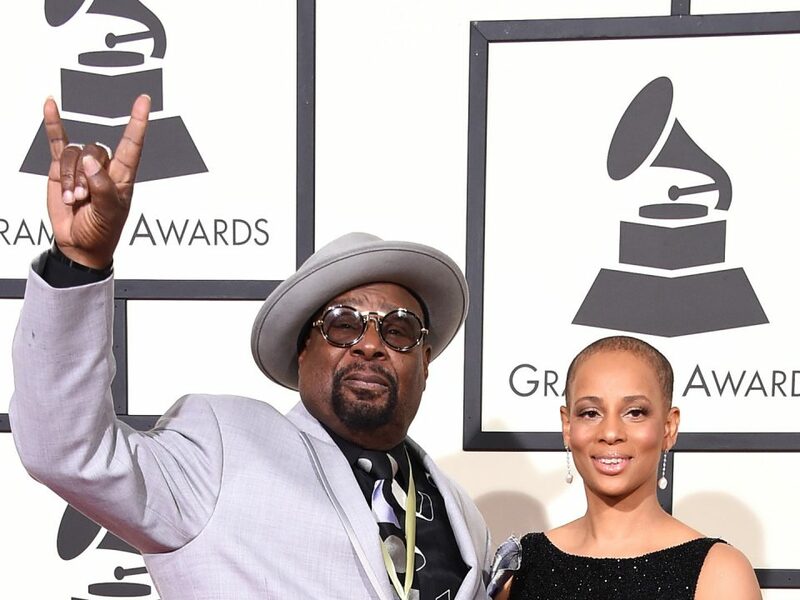 The event brings together experts who will speak to young people about getting an education in music. Clinton, a member of the bands Parliament and Funkadelic, will host a free, open-to-the-public master class with the Stax Music Academy ensemble on Monday night. 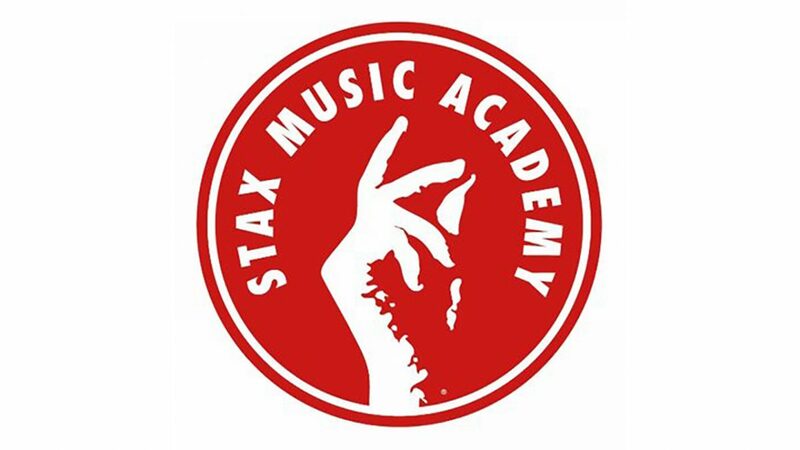 Berklee City Music Network provides contemporary music education to 4th- through 12th-graders in underserved communities at 37 sites, including the Stax Music Academy. 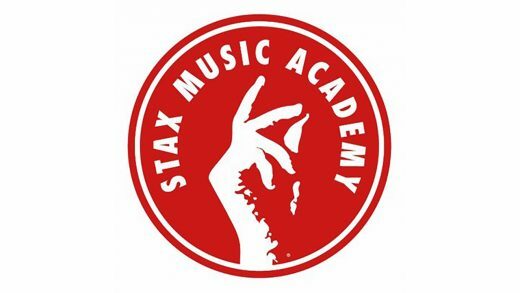 The academy provides an after-school music education program at the site of the former Stax Records.